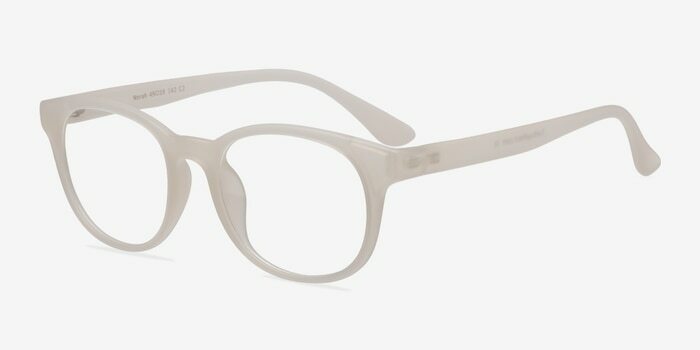 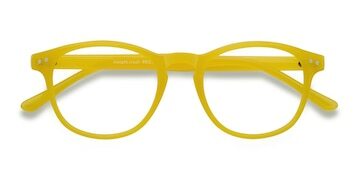 These matte white eyeglasses are enigmatic and bold. 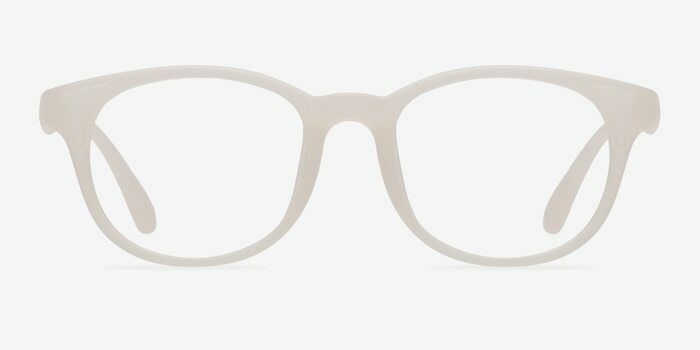 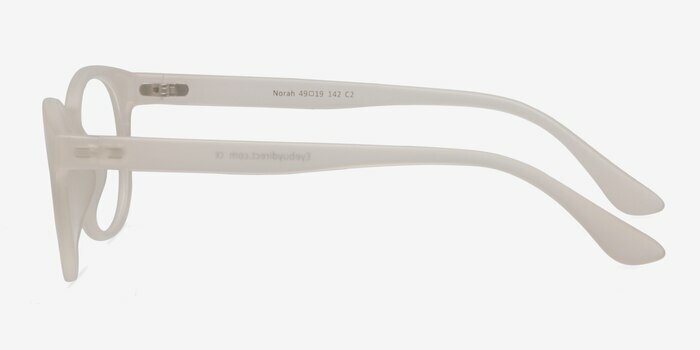 This full figured frame features a matte semi-transparent white pearl finish throughout. 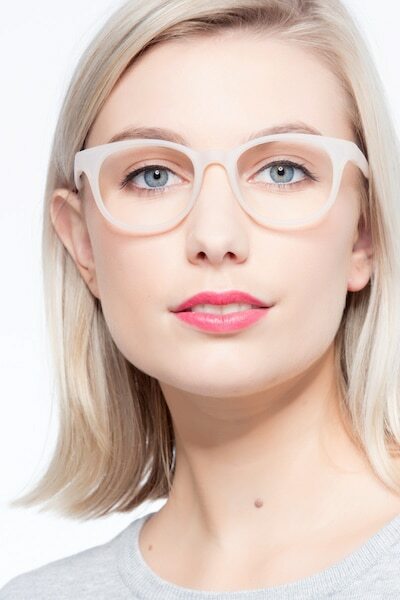 Rounded lenses and stout temples complete this look that is adaptable for both men and women. 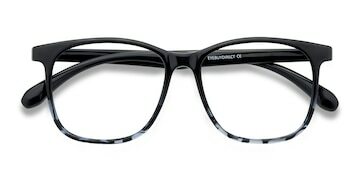 I really liked this model! 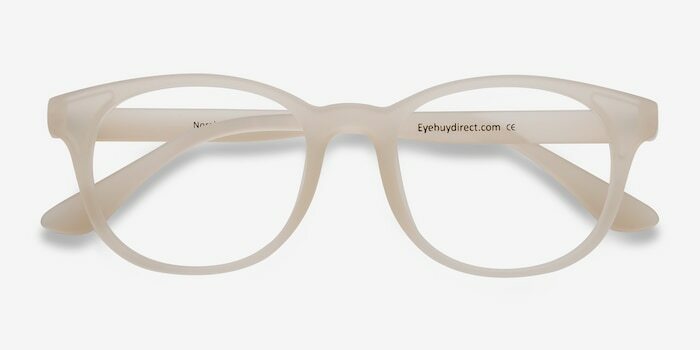 It's like my fifth pair from EyeBuyDirect! 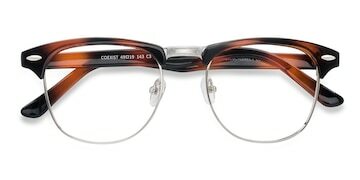 Love these and have gotten lots of compliments so of course referred everyone.